Jim Palmer talks about how he performs RF filtering and isolation to improve client connectivity. We welcome Jim Palmer to the podcast. He’s one of the newest delegates for Mobility Field Day 3. I look forward to meeting Jim in person and learning more about him. Jim works at a major airport. That comes with a lot of RF challenges with transient customers. The customers are not the only problem. An airport utilizes many different frequencies. DFS channels can be a challenge. Jim has a background in radio and public safety which comes in use at the airport he is employed at. At the airport Jim works at, they use quite a bit of external antennas. 65% of their installation is external antennas. So why do any kind of RF filtering and isolation? To provide better stable Wi-Fi service. Using RF filtering and isolation does increase the SNR for the clients and decrease the noise floor. It’s been used to help get scanners connecting to Wi-Fi more reliably without adding thousands of dollars for a solution. 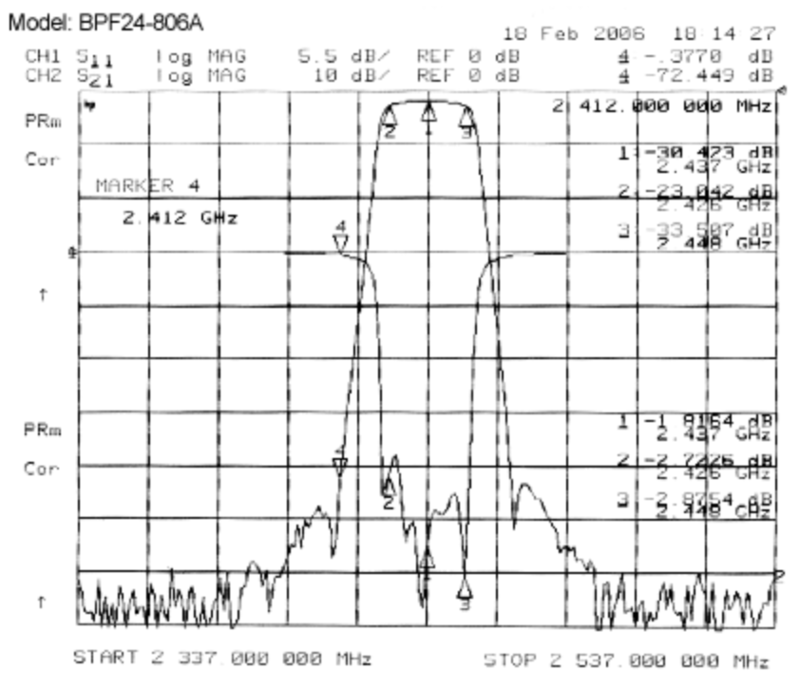 To achieve this, Jim uses bandpass filters connected between the antenna and the AP. 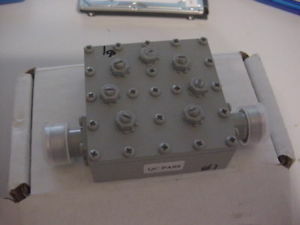 This bandpass filter essentially filters out frequencies except for the one the filter has been designed for. It can be a specific channel on 2.4 or 5 GHz. Listen to the full episode to hear Jim on how he uses these bandpass filters to improve Wi-Fi at his airport.